There are so many wonderful books that I wouldn’t have known about if another blogger or message board poster hadn’t drawn my attention to them, so I’d like to return the favor by posting what I’m reading. 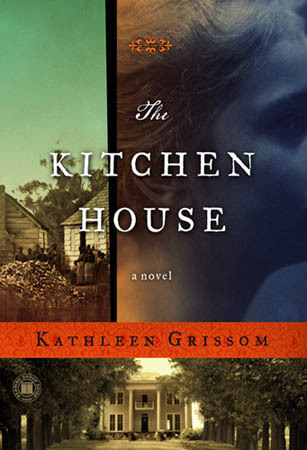 Set on a tobacco plantation in the Antebellum South, this story takes place over the course of 20+ years and is told from the perspectives of Lavinia, a young Irish indentured servant, and Belle, a mixed race slave. 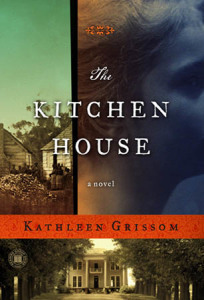 I’ve always been intrigued by the South, and the historical perspective of this novel made it a very enjoyable read. The Cloud Atlas by David Mitchell. I LOVE IT! It is so rich and exciting and I sort of don’t want it to end. Ok, so it ended. OMG OMG OMG! You have to read it. It is hard going at first because there are six very distinct voices and the narratives abruptly end in the first half BUT it is soooooo worth sticking with it. That does look interesting! I love that it takes place over different time periods and in different locations. Definitely going on the list, thanks for the recommendation!